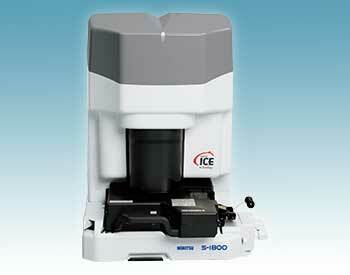 When speed and versatility are required in film scanning, the S-1800 is born. The S-1800 film scanner is designed to accommodate the demand of high speed, high quality, and a wide variety of film sizes and slide masks. Combine S-1800 with a Noritsu printing system to create an ultimate minilab solution, or use the included TWAIN driver and your own PC as a stand-alone scanning station. - Support all film types, color negative, color positive, black and white, etc.